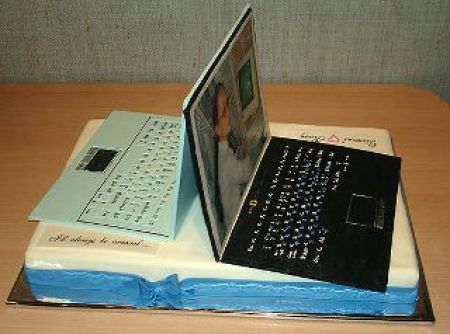 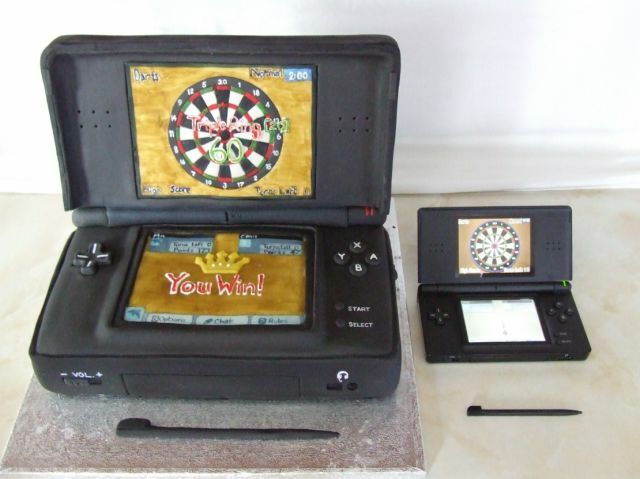 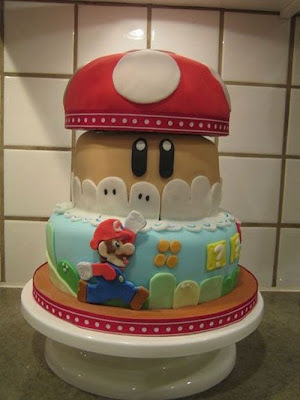 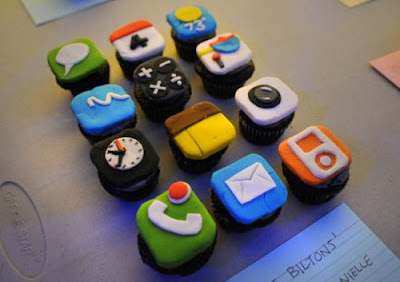 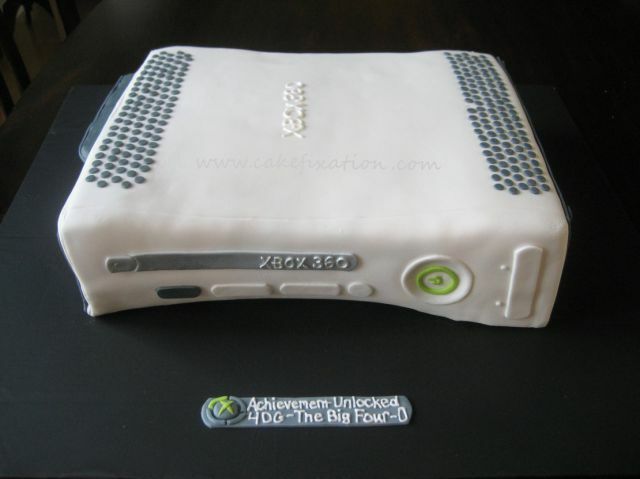 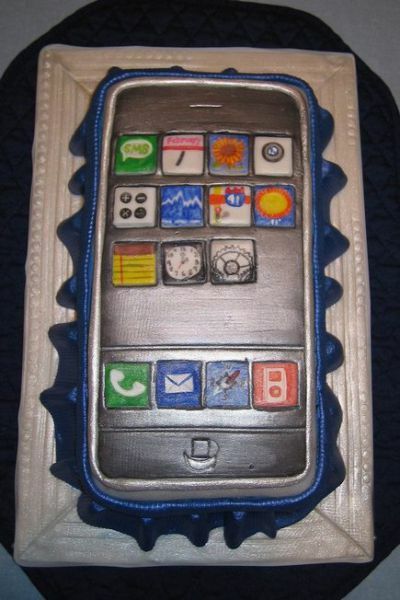 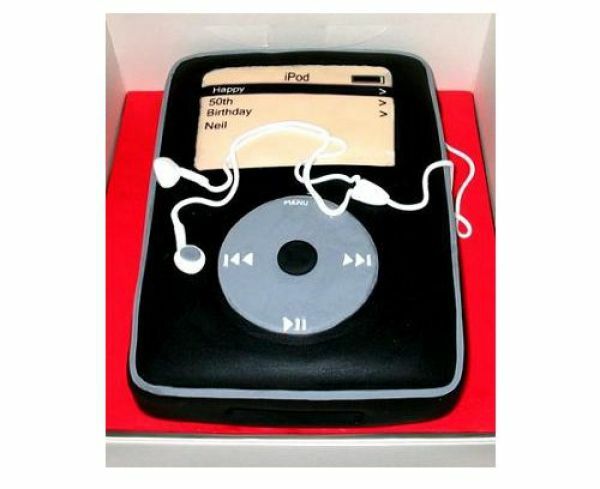 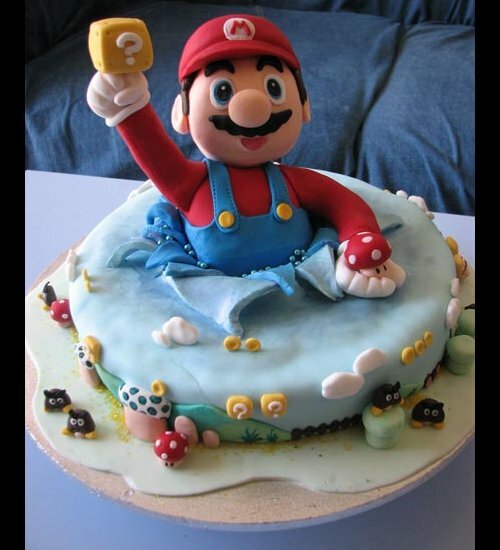 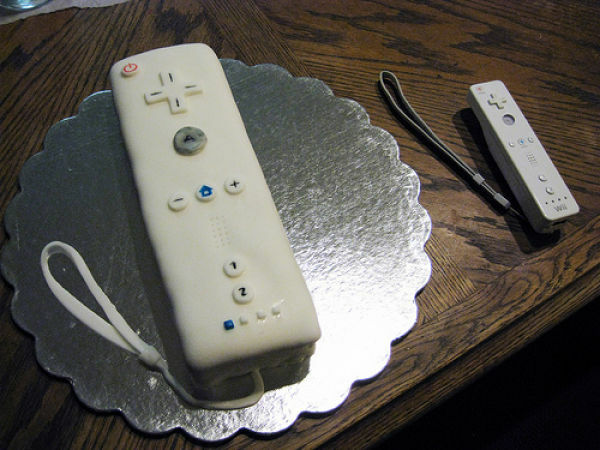 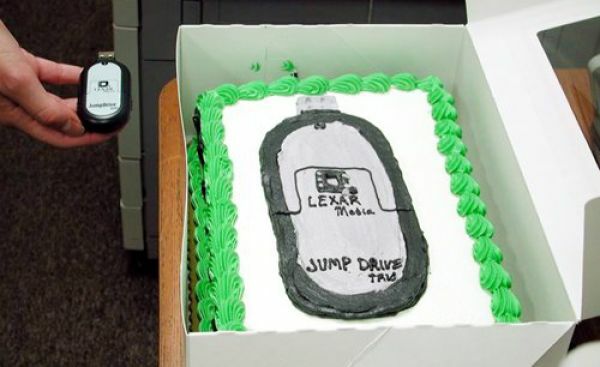 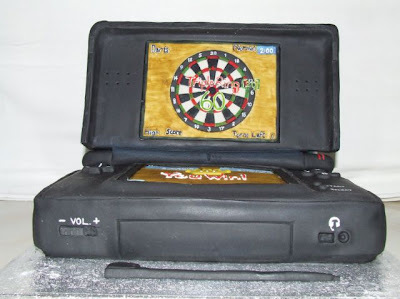 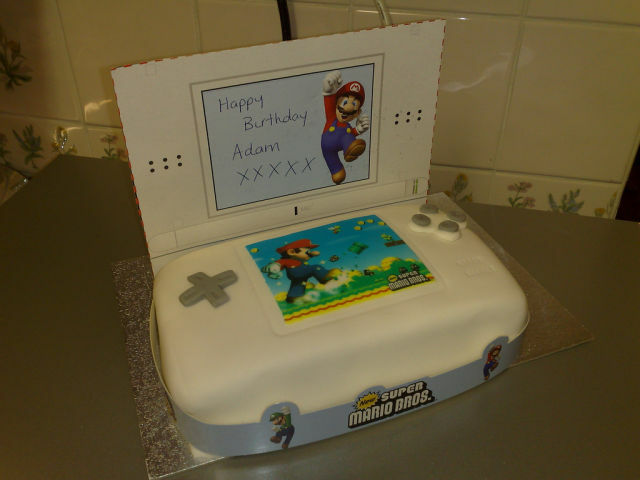 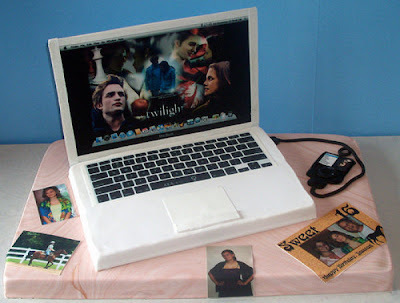 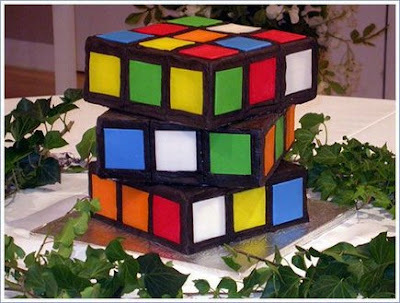 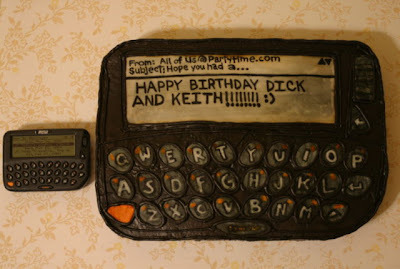 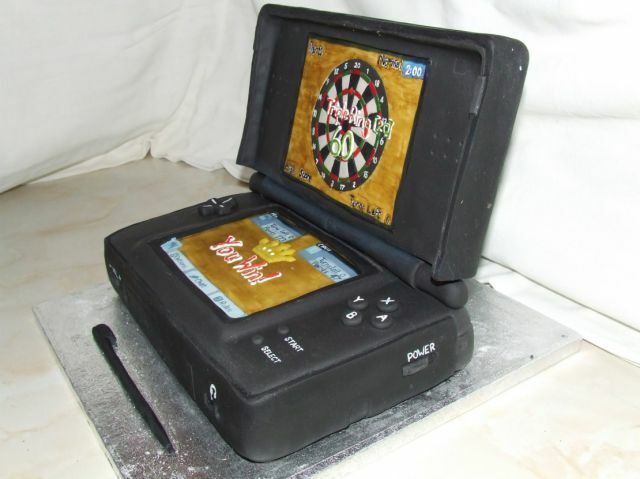 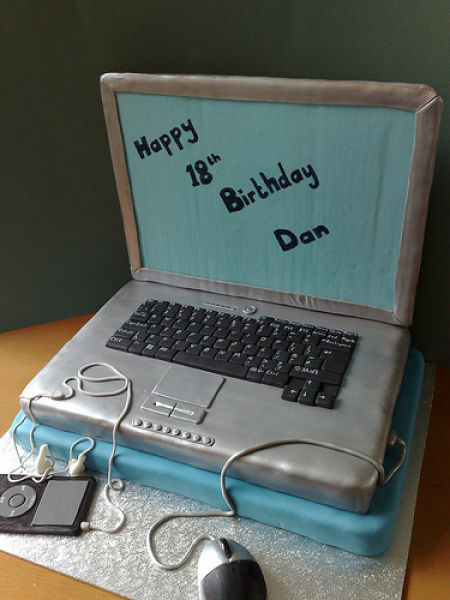 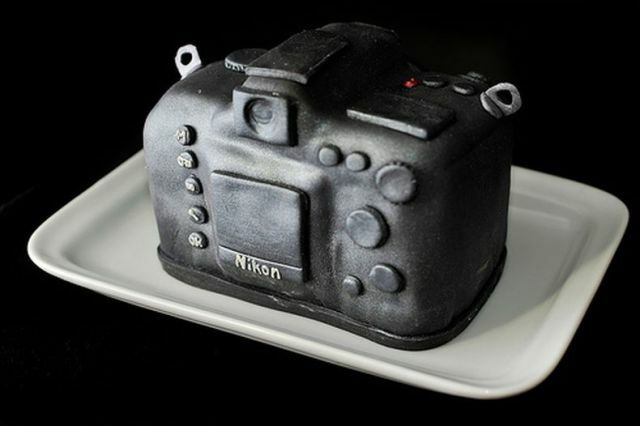 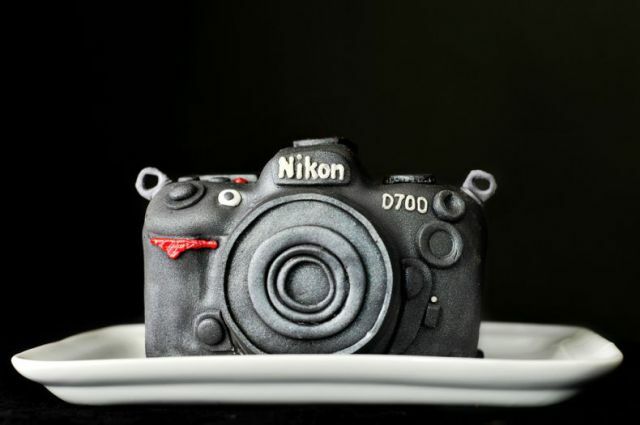 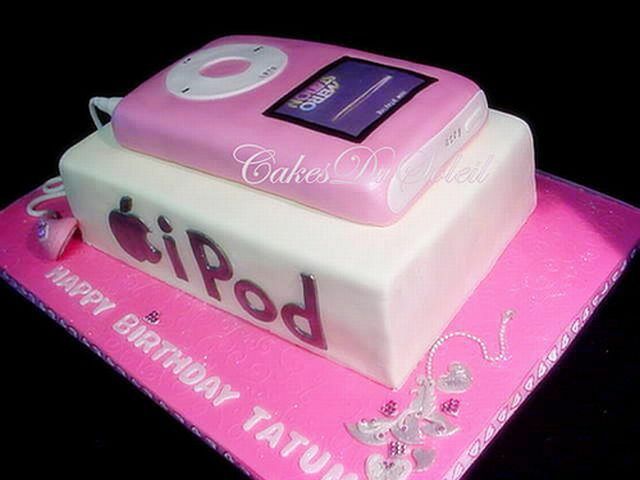 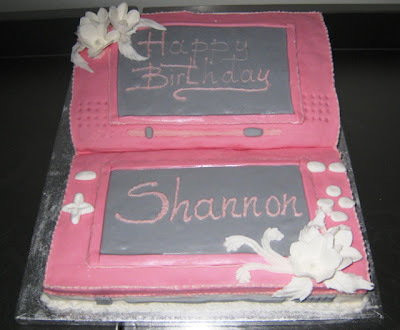 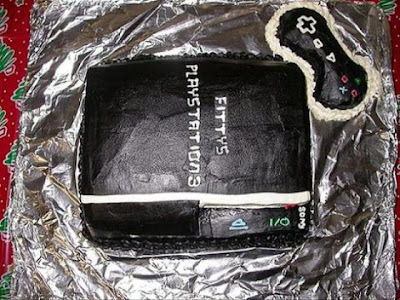 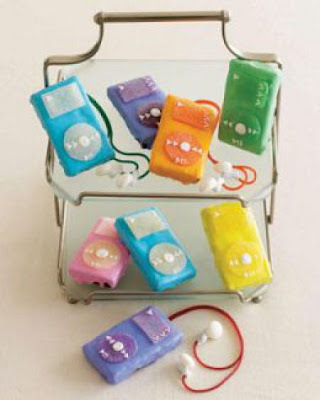 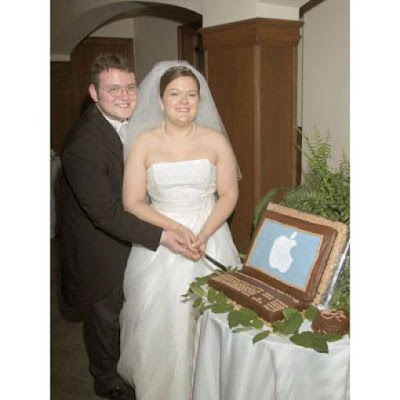 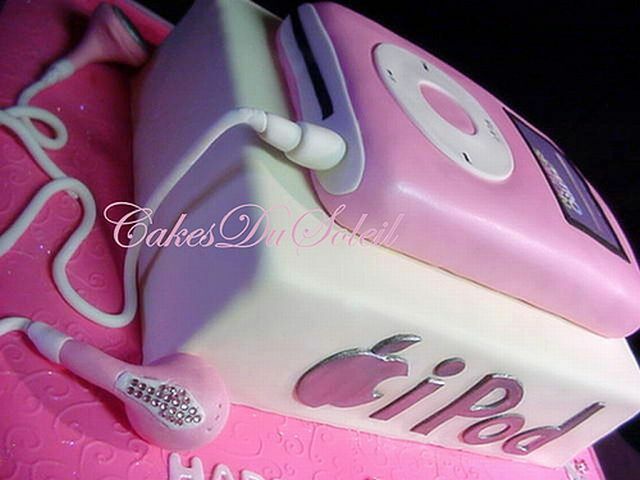 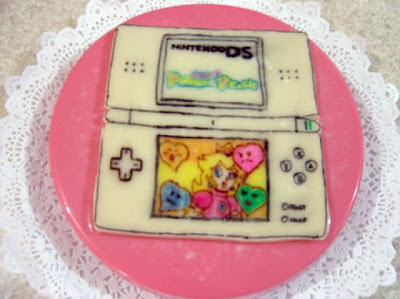 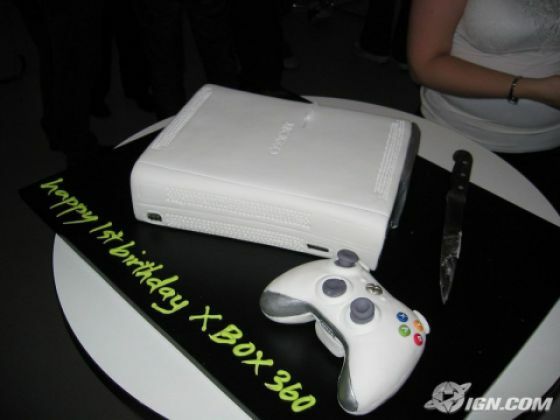 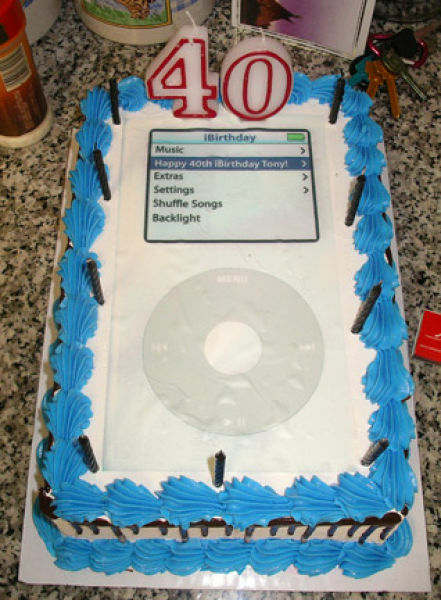 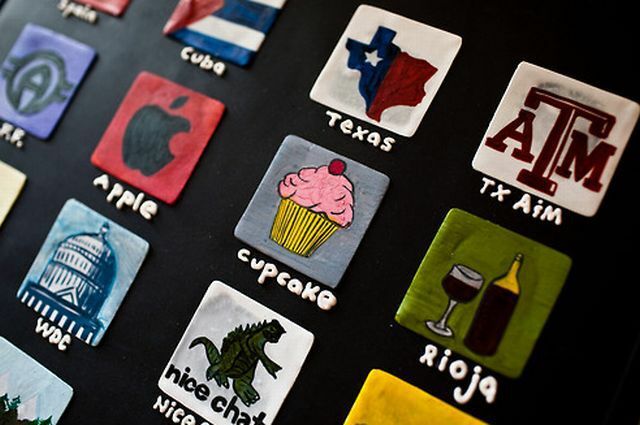 In recent years “Geek cakes” have become an art form. 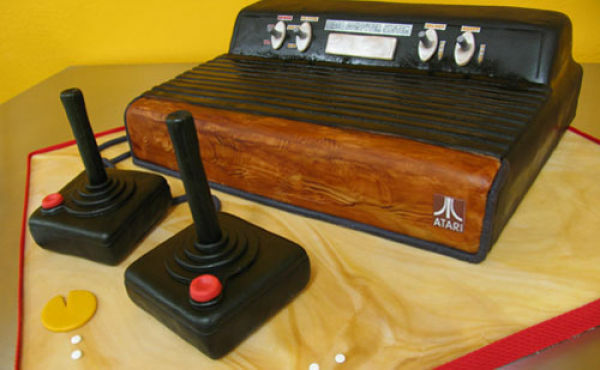 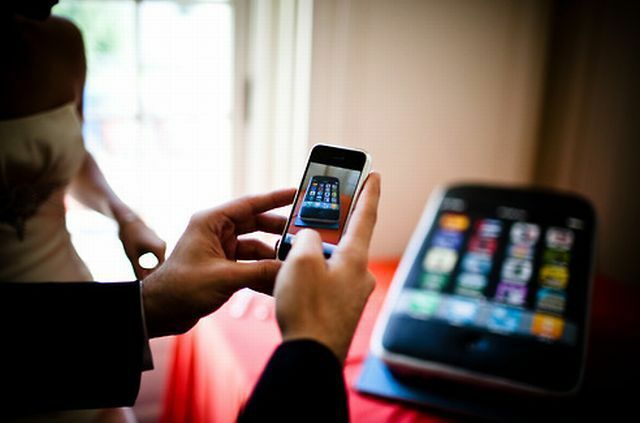 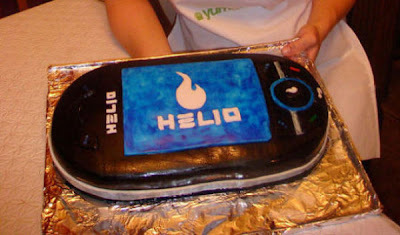 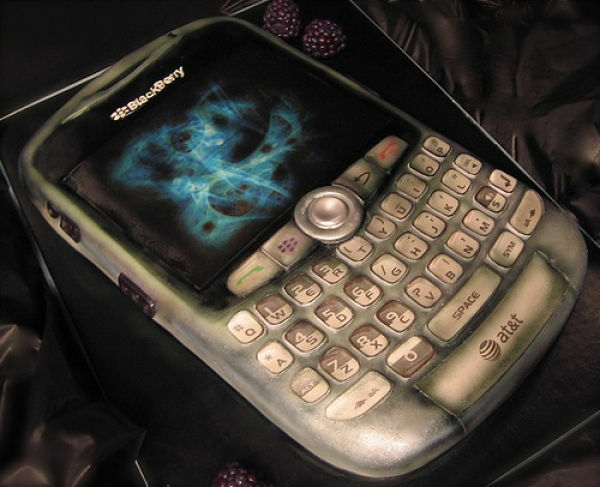 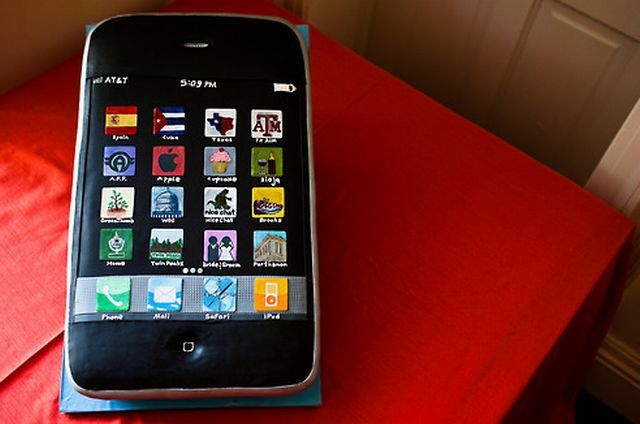 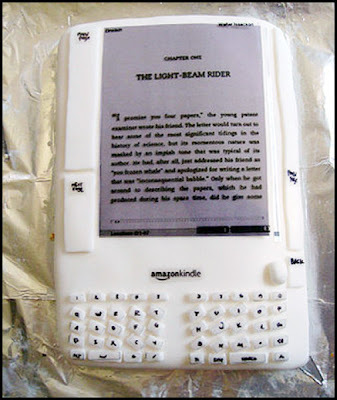 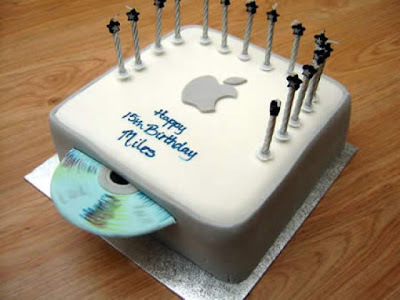 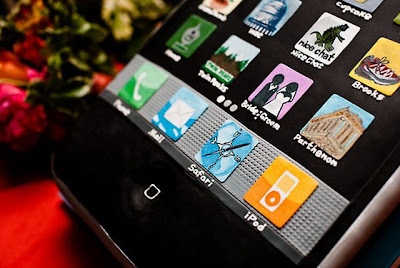 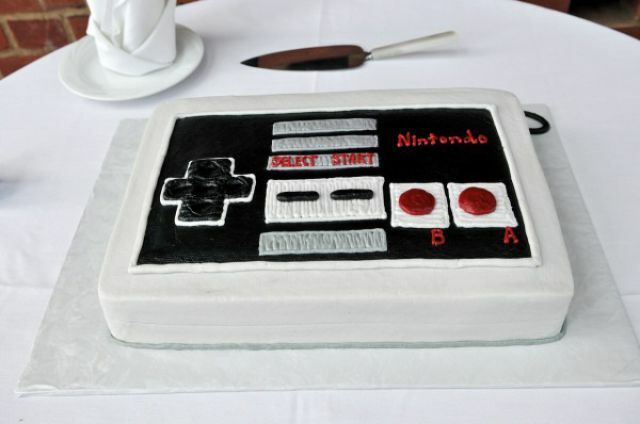 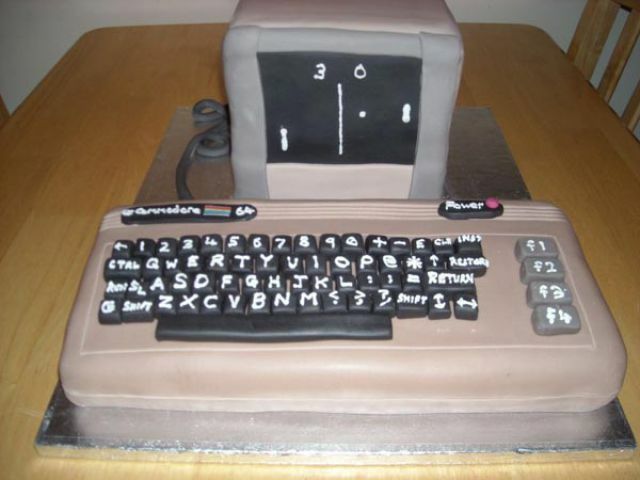 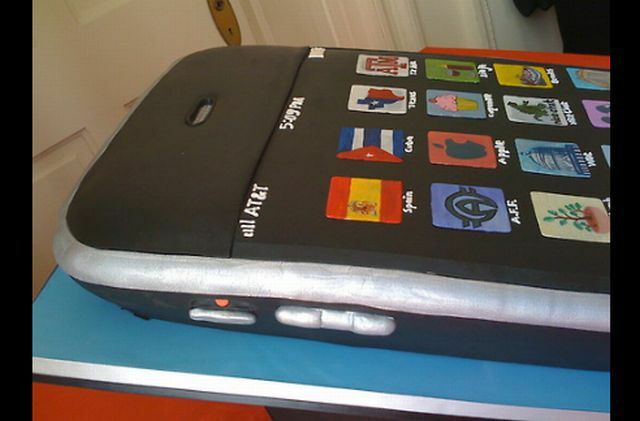 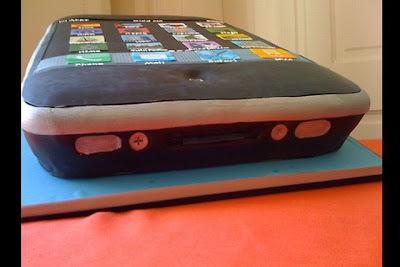 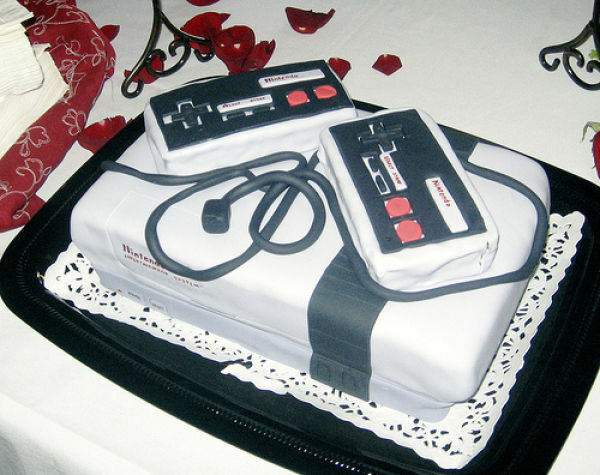 One thing is certain, if geeks love a thing, chances are it will become a cake. 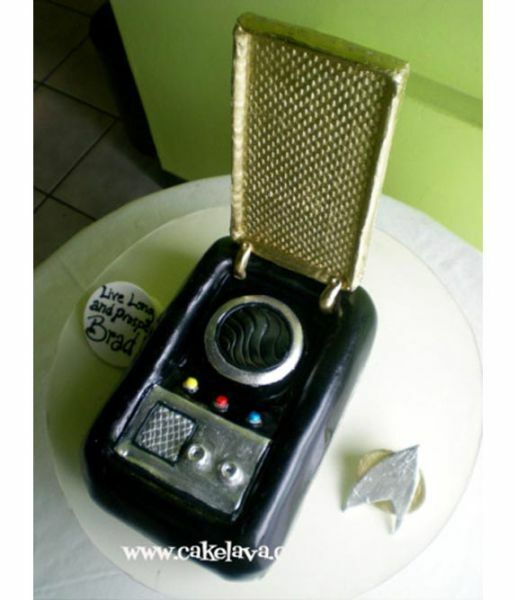 So, we wanted to take a look at some of our favorite geek desserts and celebrate the clever bakers and icing artists that make geek birthdays and weddings just a bit more fun. 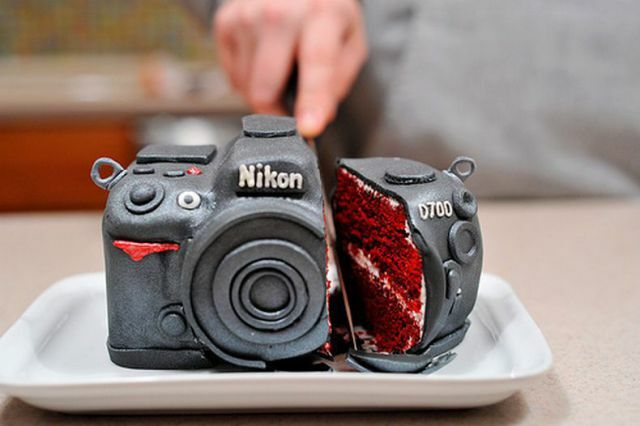 Check out the following selection of cakes and prepare to get hungry.